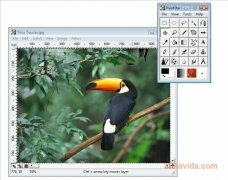 PaintStar is a program to draw and edit images that has a really nice graphic aspect and a great collection of tools, that provide the user with everything that is necessary to be able to apply small changes or, on the contrary, create new designs from scratch. 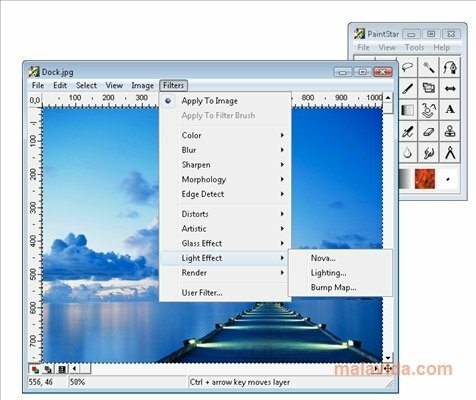 The interface, in which the various menus and taskbars can be reorganized, is very appealing and has little to envy from other more complex developments, even though it can be somewhat confusing at times. 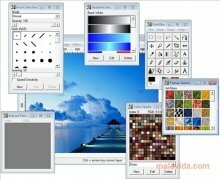 - Collection of more than 26 different brushes (many of which can be combined). - Function to carry out morphing between 2 different files. 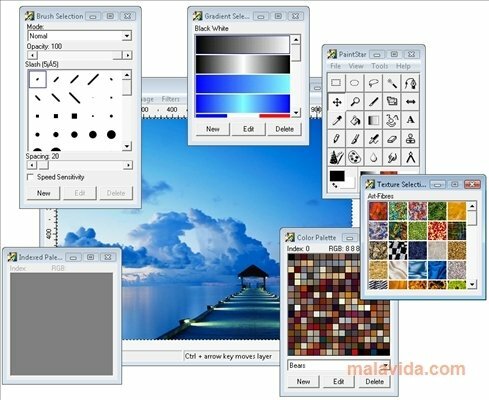 - Advanced layer management system. 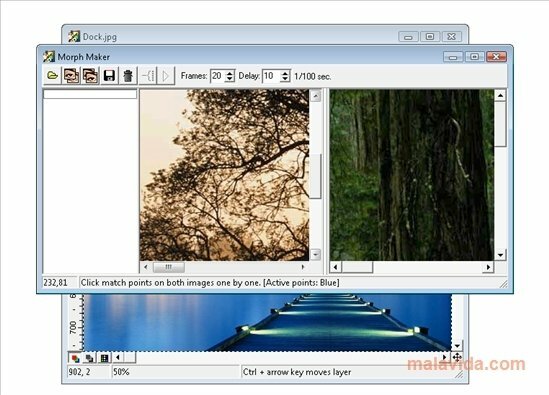 - Pack of effects distributed depending on their type. - Mode to take screen captures. 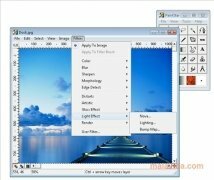 If you were looking for a free image editor, that has many tools and that offers professional results, your should take into account PaintStar, a surprisingly complete development.